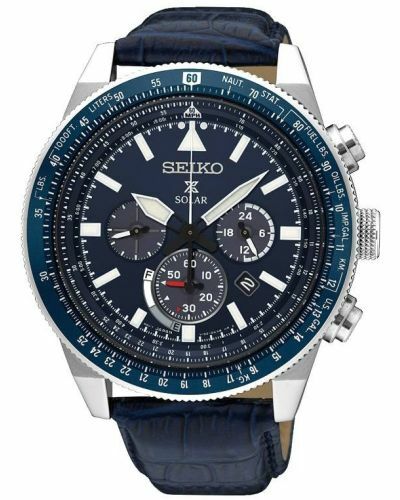 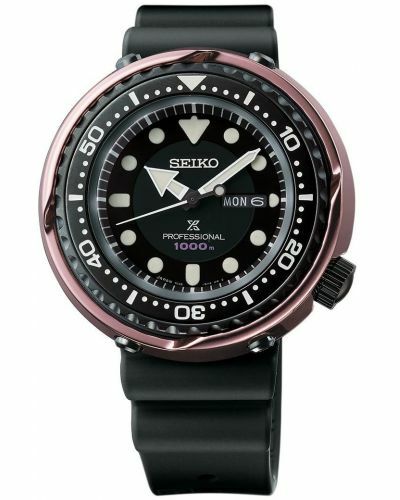 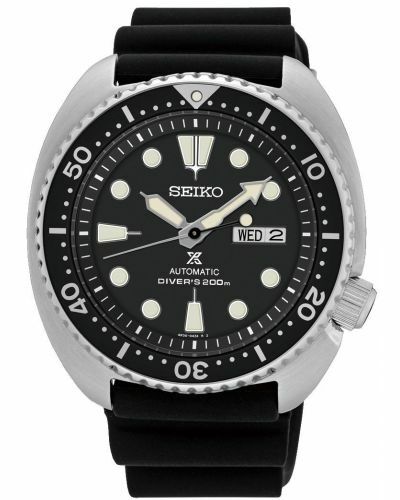 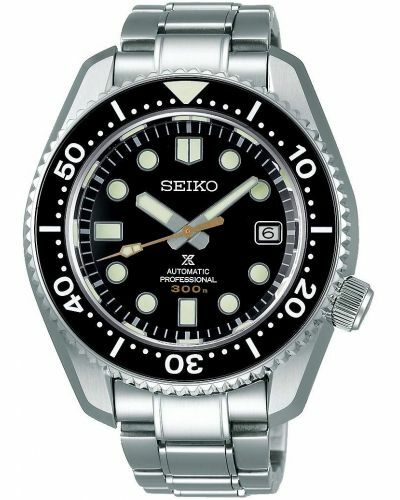 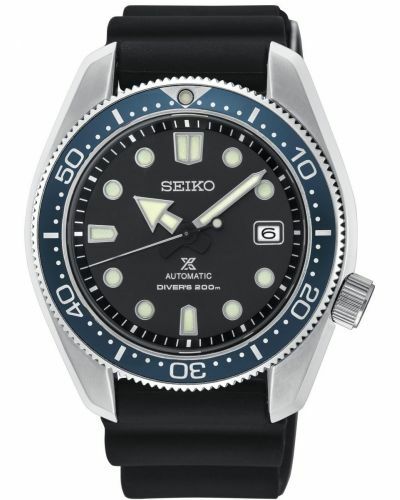 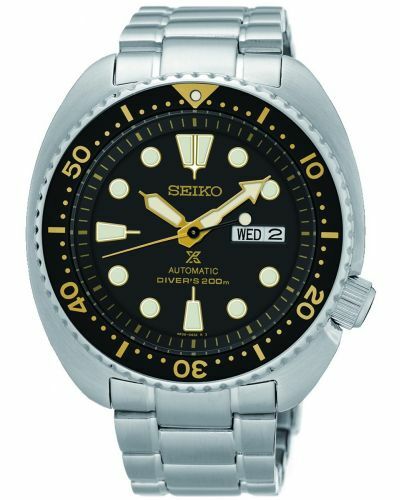 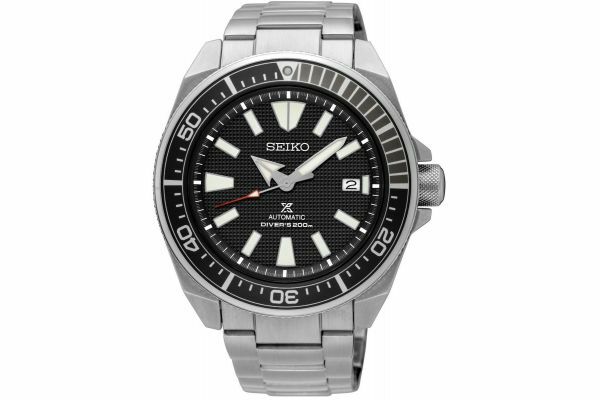 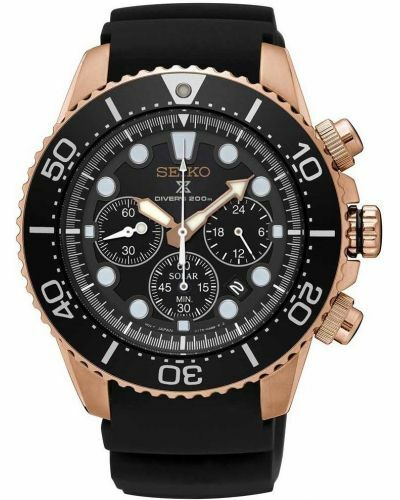 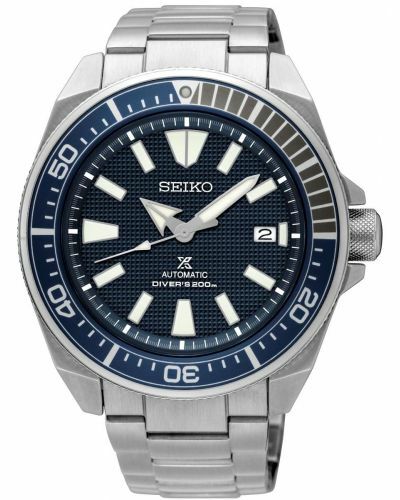 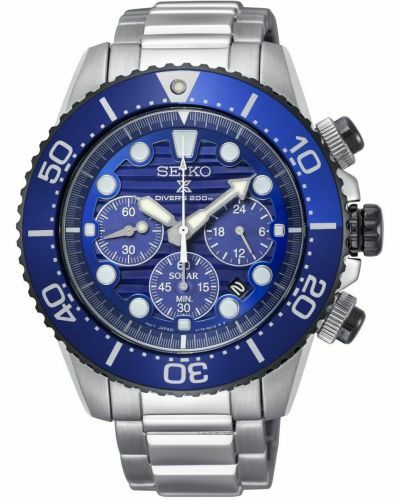 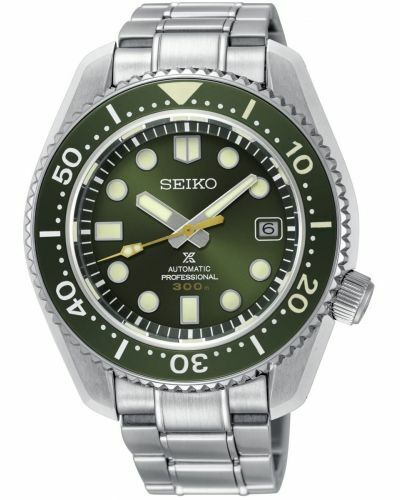 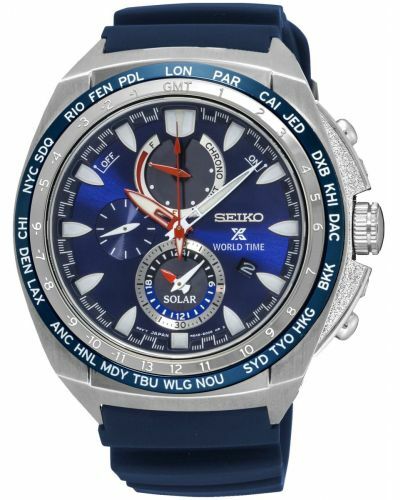 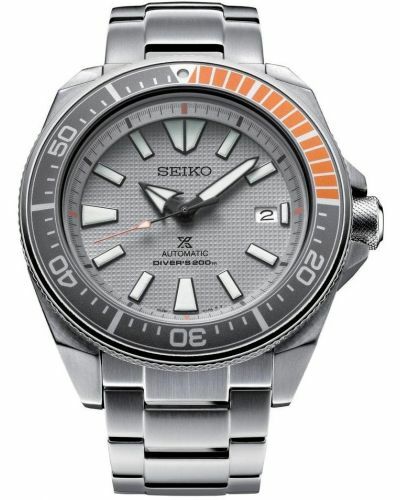 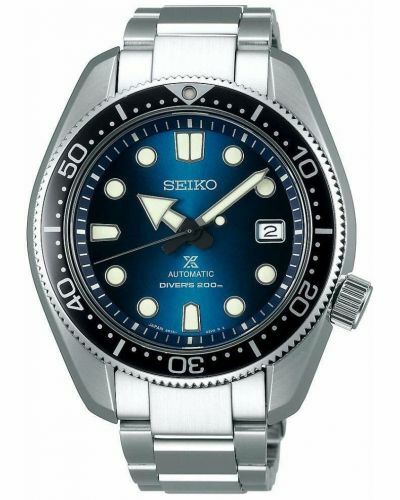 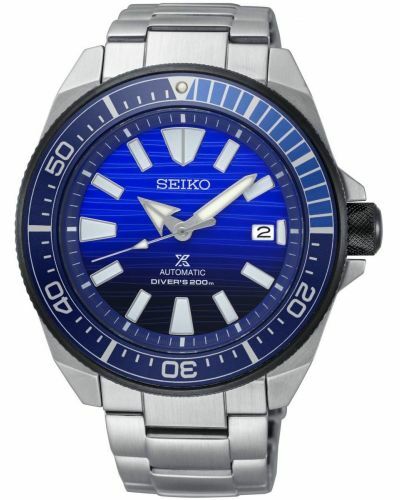 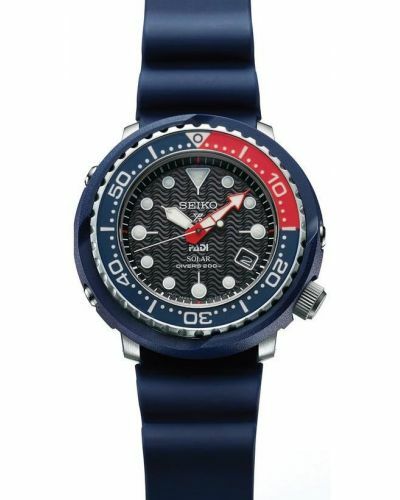 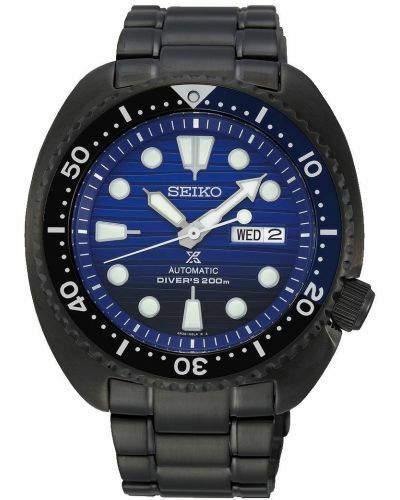 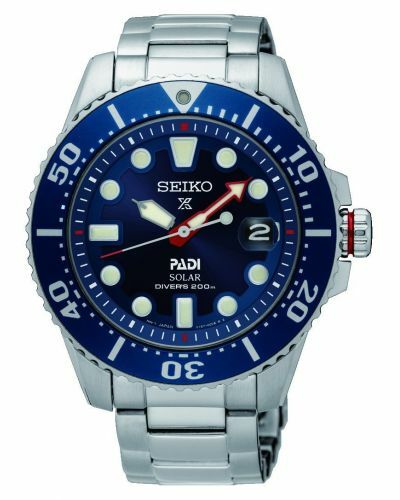 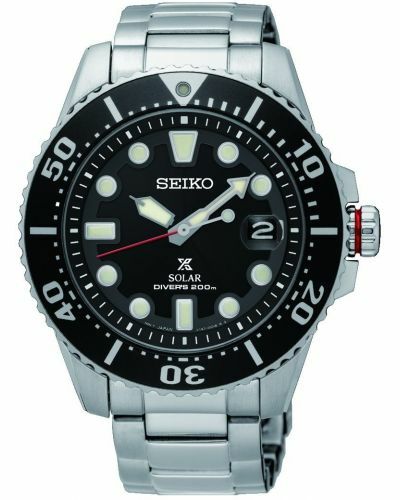 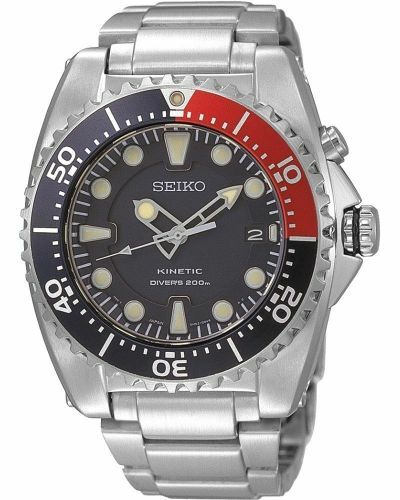 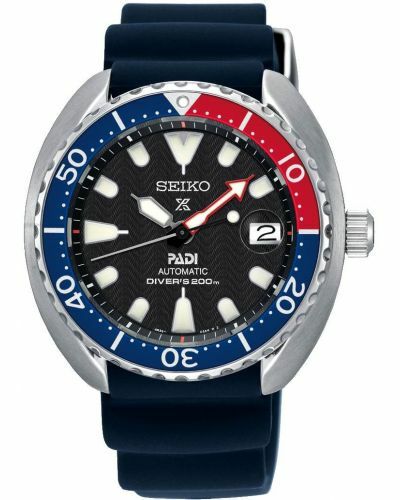 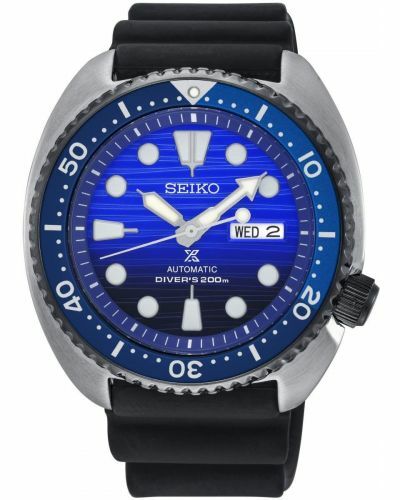 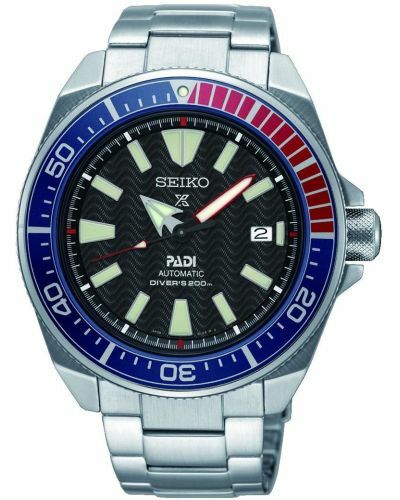 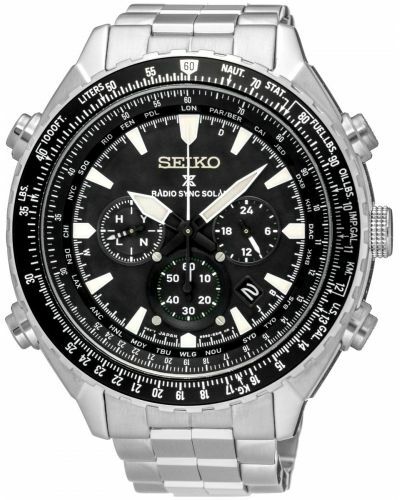 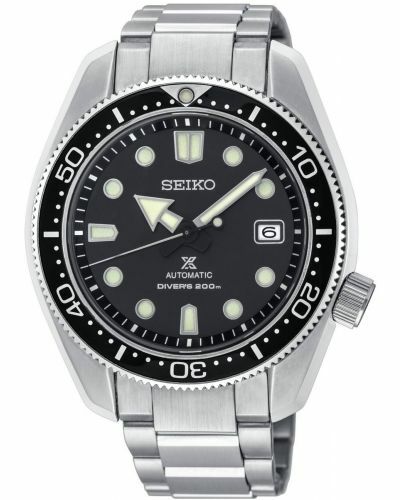 This spectacular men’s watch is brought to you by renowned Japanese watchmakers Seiko as part of their Samurai Prospex Diver’s collection. 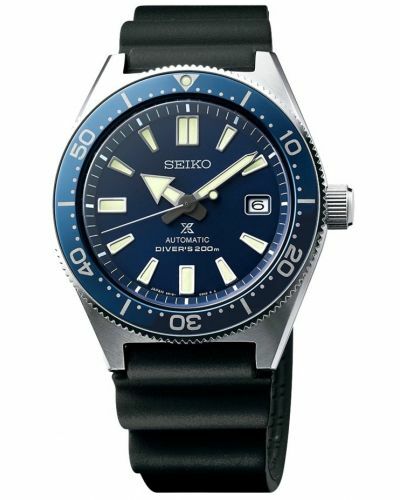 The Samurai features a 43.8mm round brushed stainless steel case and screw crown with unique shaved edges and an Anthracite engraved mono-directional bezel complete with contrasting LumiBrite coated indexes. 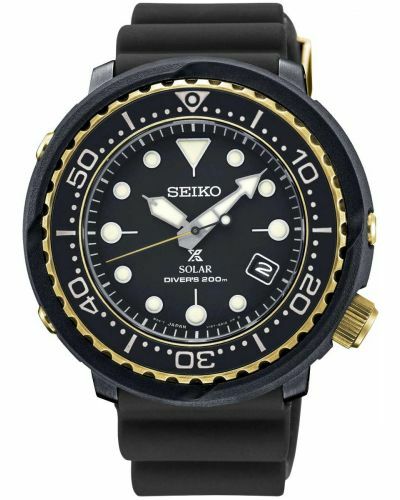 The LumiBrite coating allows for visibility in water depths too far for sunlight to penetrate; it is both environmentally friendly and long lasting. 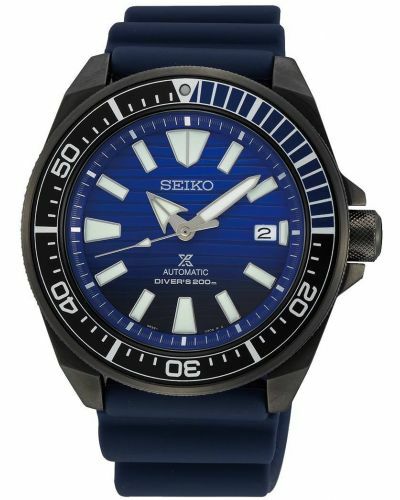 With an alluring Anthracite dial, the Samurai comes complete with bold LumiBrite batons and hour markers along with a crisp white date display window located at the 3 o’clock position. 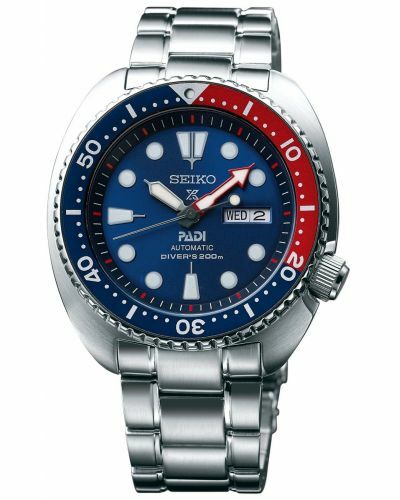 Set upon a robust brushed stainless steel link bracelet, the Samurai also displays contrasting polished edges on the centre links and fastens with a fold over push deployment fastening and a professional diver’s extension clasp. 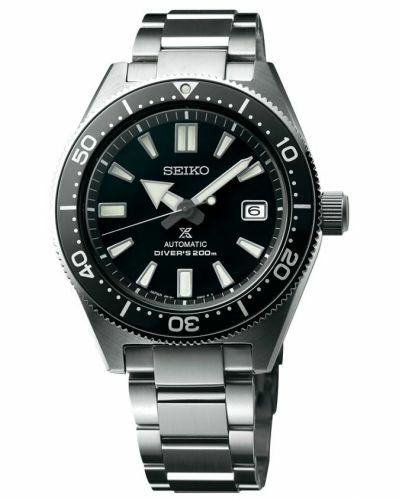 The Samurai watch is protected by mineral glass and powered by automatic movement; with a 41 hour long power reserve. 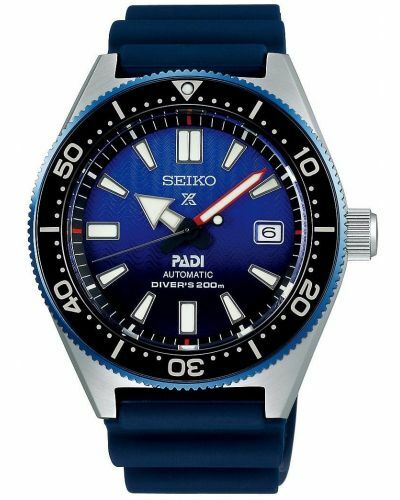 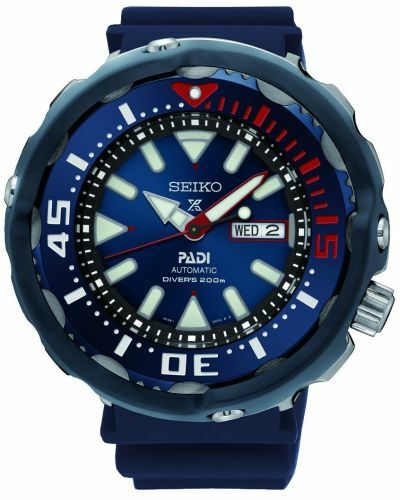 Designed for deep sea diving, the Samurai is water resistant up to 200 metres and is further protected by the waterproof screw crown.